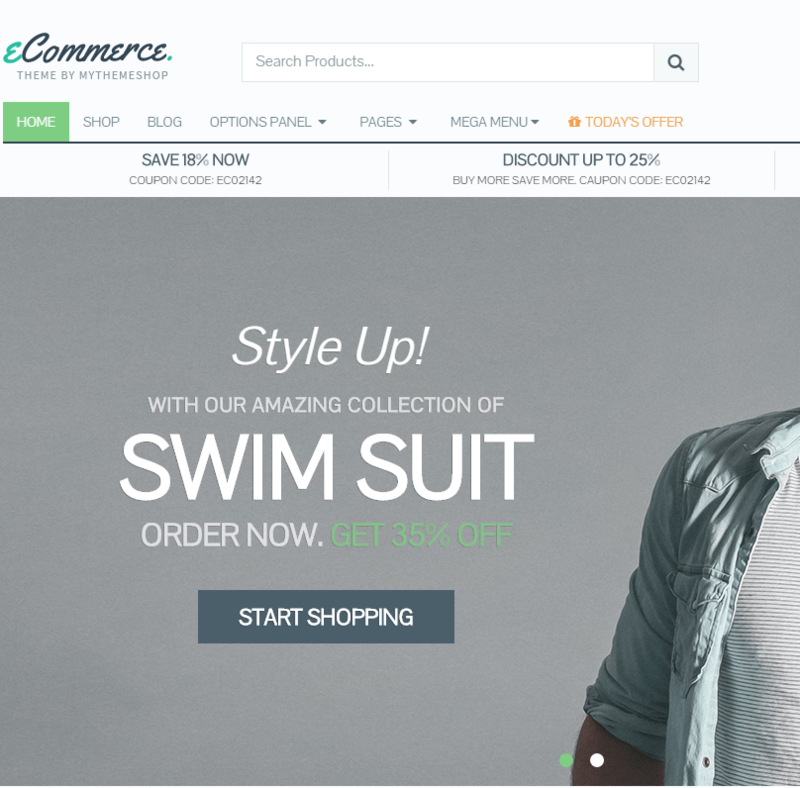 A clean and professional theme best for eCommerce website. It comes with lot of good features. 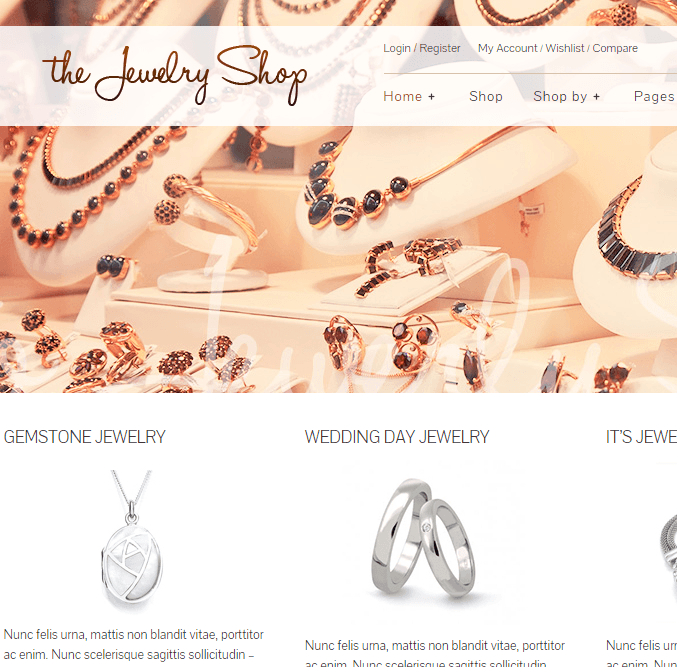 It is compatible with WooCommerce plugin which is the best for creating online shop. This allows you to set up your product data, PayPal integration, helps in representing your work in attractive and efficient way. It is adaptable with almost every screen size as it’s layout is responsive and retina ready layout. It provides different header layout option, product attribute swatch, product gallery images swatch. You can zoom the product as it gives feature of product cloud zoom. It is compatible with Mailchimp and Mailpoet plugin for subscription forms. It is support WPML. With the help of WPML you can create multilingual site. It supports different font Awesome icons. It also provides lookbook plugin. for showcasing your product. It is very easy to config number of product per row, number of product per page. 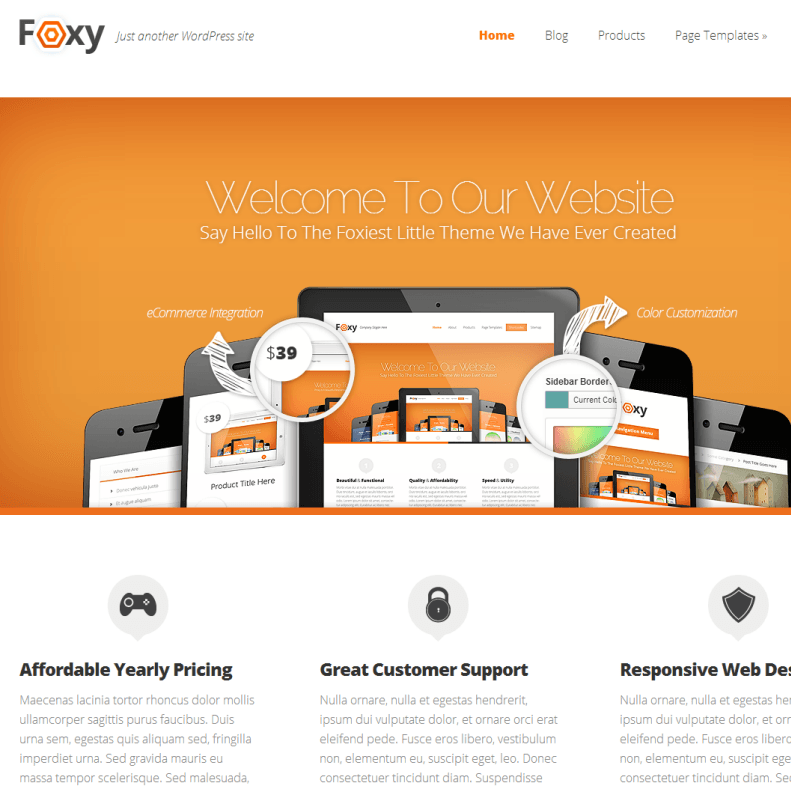 This theme has modern and clean design, This theme allow you to set up your product data, PayPal integration, helps in representing your work with attractive. 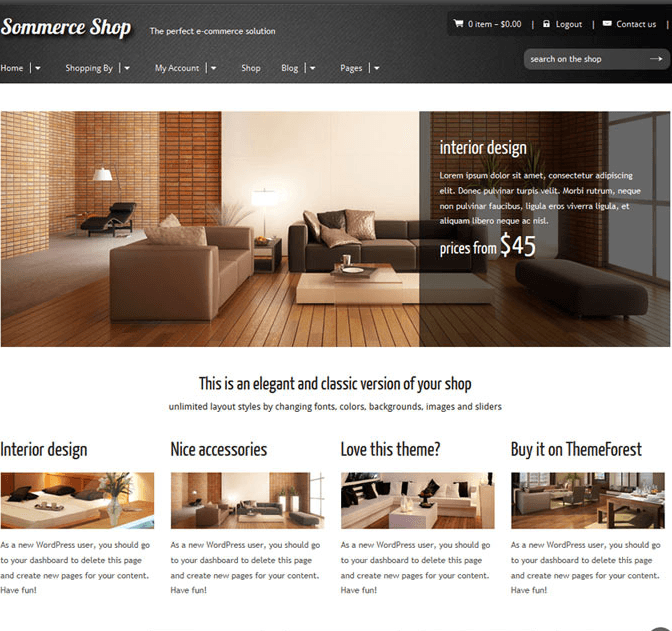 It compatible with lookbook plugin, mailchimp and mailpoet plugin. Nice theme for Fashion theme…!